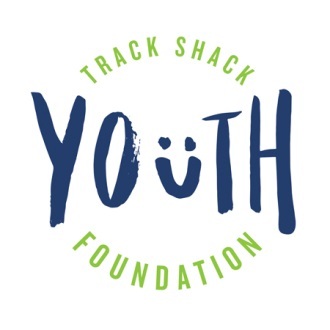 The Track Shack Youth Foundation, is a 501©(3) organization that helps provide health and fitness opportunities to young Central Floridians through the funding of youth athletic programs. The Florida Citrus Sports Foundation is committed to enhancing the quality of life for disadvantaged youth and families in Central Florida. This is accomplished through the Foundation’s charitable contributions to organizations dedicated to improving the lives, health and education of children in our community. Our Sister City exchange program with Urayasu began in 1989 to promote cultural understanding and stimulate economic development. The program aims to help residents and businesses exchange ideas related to education, science, culture, commerce and tourism. 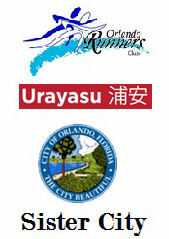 In 1996, the Orlando Runners Club entered into a Sister Club Affiliation Agreement with the Urayasu Runner’s Club to strengthen the ties of friendship, and to contribute to deeper understanding and broader friendship between the American and Japanese people. 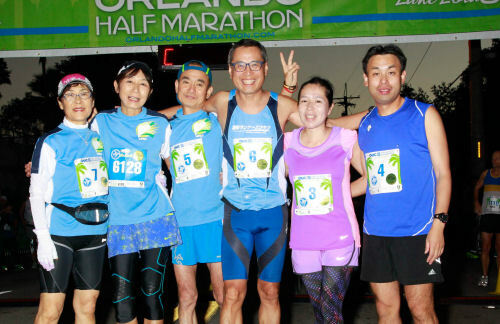 contact Orlando Runners Club President: Victor Hung at president@orlandorunnersclub.org.